In August of 2017, Whitehall City Schools opened a new “early literacy campus” that focuses on literacy rates for all students whether at, above or below reading levels. 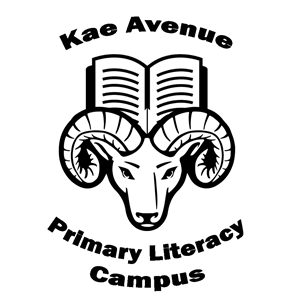 This new endeavor turns Kae Avenue Elementary and C. Ray Williams ECC into an early literacy campus that will be home to all preschool, kindergarten, and 1st grades students in Whitehall. This campus has a literacy focus with the idea that all children that enter 2nd grade from this campus will be active readers. Etna Road Elementary and Beechwood Elementary have become 2nd through 5th grade neighborhood schools. The idea came from the Future Focus community meeting series that included community members, parents, and educators that wished to be involved. Future Focus was created to address a dramatic enrollment increase on the horizon for Whitehall City Schools. In arriving at a “Early Literacy Campus” the Future Focus team simultaneously addressed the need for more space in the elementary grades and also addressed a curricular need to improve early literacy rates. Consolidating and focusing our early literacy resources into one building is an innovative solution that the district anticipated would amount to zero additional cost to our district’s bottom line. This early literacy campus enhances our ability to create success through personalized learning for every child in our schools. Currently our district's enrollment growth is at the younger grades of elementary school. Looking ahead, once these students start middle school the district will need a facilities solution there, too. In anticipation of that, we are currently working with the Ohio Facilities Construction Commission (OFCC) to find a solution at the middle school building. As for the high school, because the WCS Board of Education’s wise decision to keep a section of the old high school, Whitehall City Schools is not concerned about an overcrowding situation at this level yet. 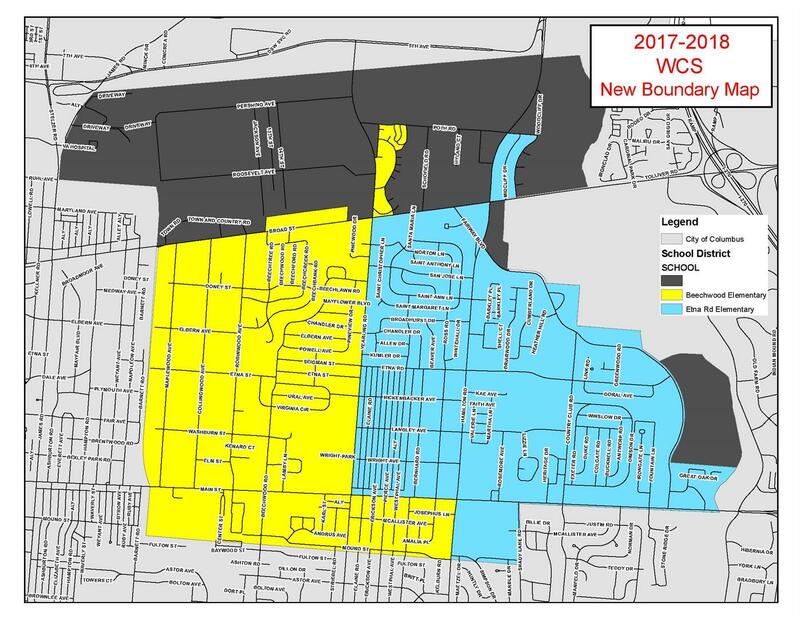 Here is a larger version of our new proposed boundary map and also a list of frequently asked questions.